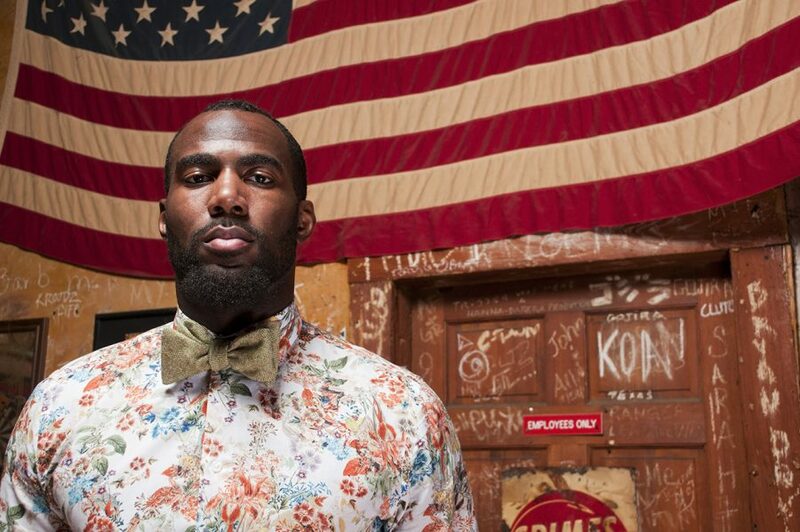 Photographs for the fall look book for Rock Avenue Bow Ties by Malcolm Jenkins. With Hannah Azieb Pool, journalist and author; George Amponsah, director of The Importance of Being Elegant; Ada Cotton, director of African Sewing Club; Koko Kanyinda, Sapeur and lead performer of Congo All Stars. 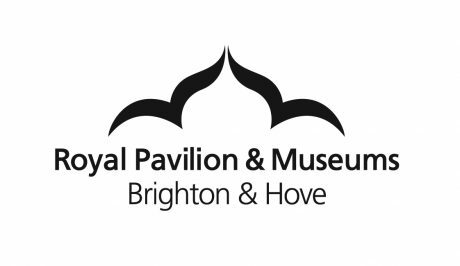 A Brighton Museum & Art Gallery Africa Arts Festival event for Fashion Cities Africa.